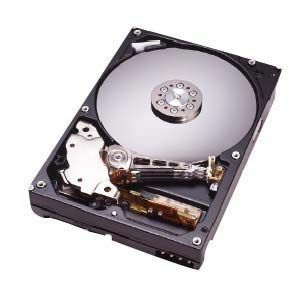 Description: IBM - 300GB 10000RPM SATA/300 NHS 2.5inch INT HARD DISK DRIVE (43W7666). IN STOCK. SAME DAY SHIPPING.